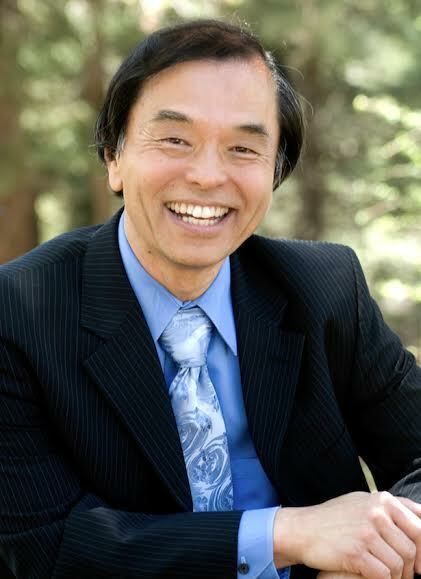 Join us as we speak with Michael & Raphaelle Tamura, Renowned Spiritual Teachers, Healers and Clairvoyants! Michael will talk about his 3 near death experiences and their impact not only on himself but on Raphaelle too! They will also be addressing the challenges in relationships–in particular for those who are sensitive or dealing in the metaphysical realm. 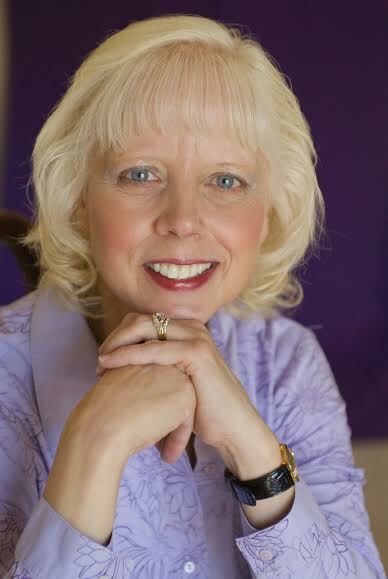 Both are renowned Spiritual Teachers who are gracing Virtual Vision FM today with their insights and wisdom. Do not miss this extraordinary opportunity to listen, lovingly grow and expand with two of the most inspiring teachers of our time! 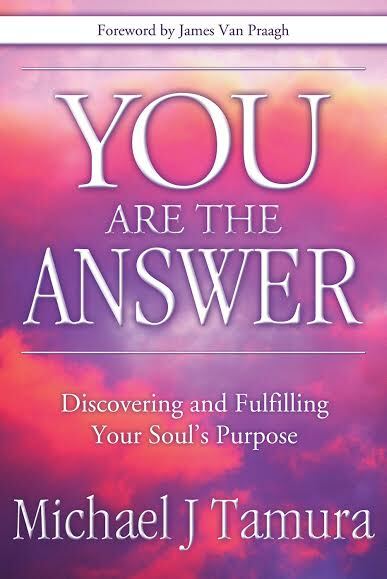 Please visit their website at: www.michaeltamura.com for their bios, events and information on Michael Tamura’s latest book, “You Are The Answer”. 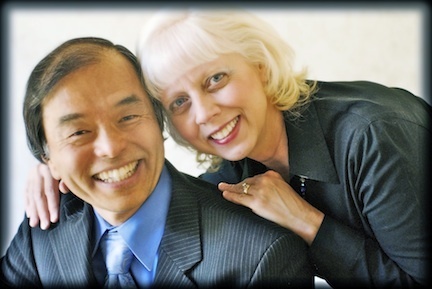 ← Sunday, July 13th, 1pm PDT/3pm CDT/4pm EDT/9pm GMT Virtual Vision FM presents Michael & Raphaelle Tamura, Renowned Spiritual Teachers & Healers! !